The French independent power producer will use the funds for the development of 1.6 GW of wind and solar in France and Australia. Sydney-based global investment manager, AMP Capital has provided French independent power producer Neoen with €245 million ($380 million) in mezzanine financing. AMP Capital stressed that the financing was validated as a green bond, following due diligence by Vigeo Eiris, a global provider of environmental, social and governance (ESG) research to investors and public and private corporates. Neoen will use these funds for a 1.6 GW portfolio of onshore wind and solar PV assets, located mainly in France and Australia, AMP Capital said. The investment is being made through AMP Capital Infrastructure Debt Fund III (IDF III), which closed to new investors in August 2017, after raising around $2.5 billion. “Neoen’s international ambition and track record of success allows us to secure significant long-term financings, achieve economies of scale and join forces with leading investors such as AMP Capital,” said the company’s CEO Xavier Barbaro. 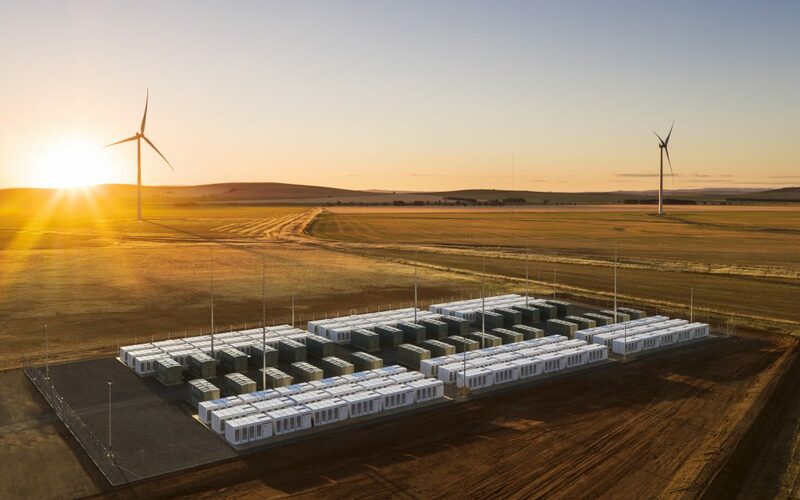 Neoen, which is active in several solar markets across the globe, has recently secured a PPA for 100 MW of solar in Australia and teamed up with Tesla to install the Hornsdale 129 MWh lithium-ion battery in South Australia. The company is also active in Argentina, where it is planning to building a 200 MW solar plant, and in El Salvador, where it recently completed a 101 MW solar facility. In April, it announced it was the main winner of the tender organized by the French government with 10 projects (86 MW) awarded in the CRE 4 programme.